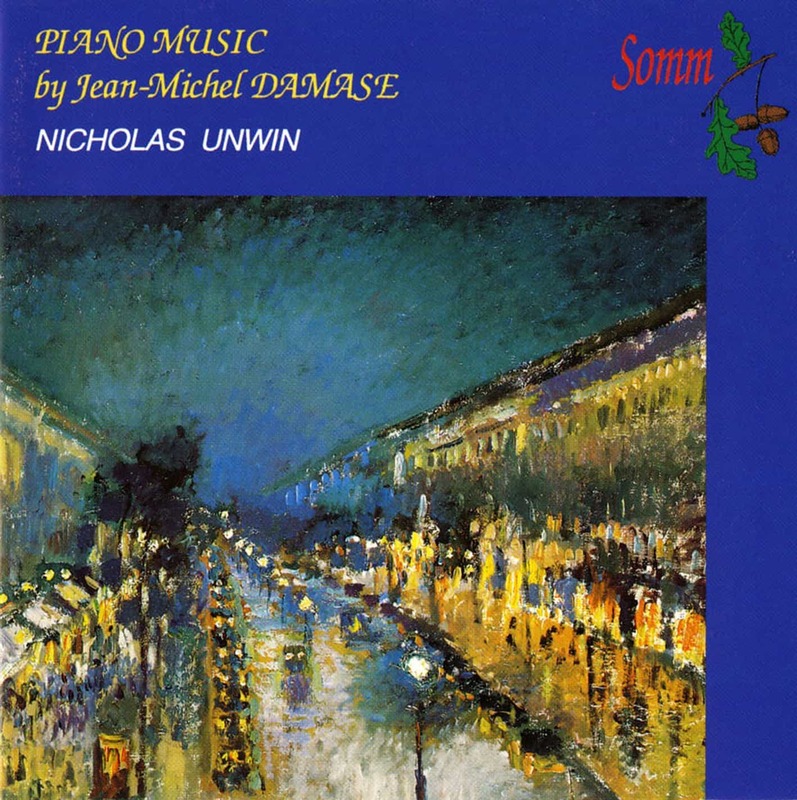 Damas’es compositional style is akin to Debussy’s, Ravel’s, Poulenc’s and Prokofiev’s but it becomes obvious, even from his earlier work for piano (Thème et Variations – 1956) that he is perfectly able to weld them into a convincing vehicle couched in his own brand of persuasive language. 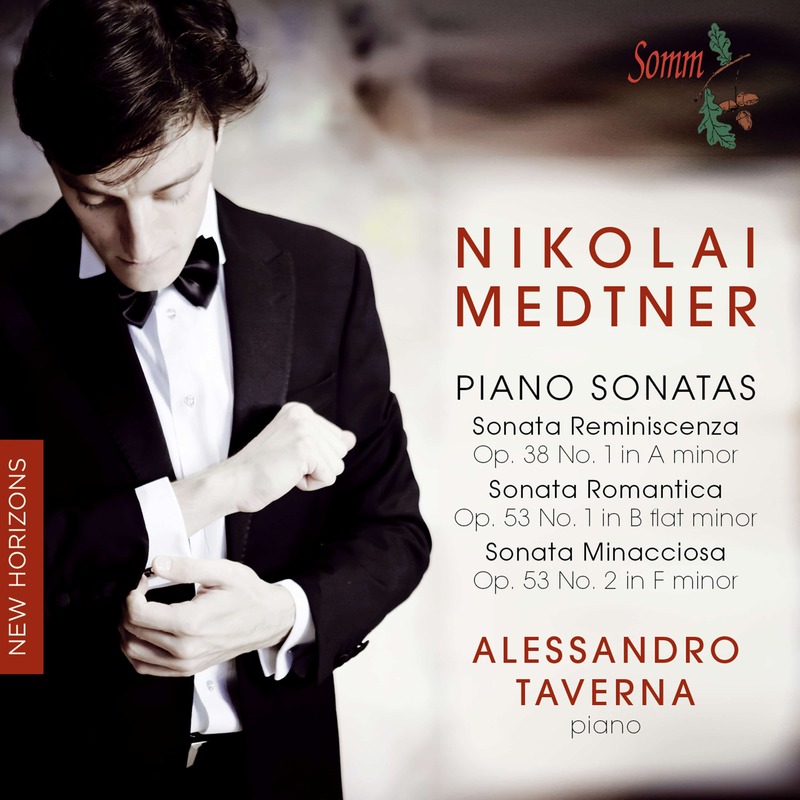 Warmly tonal, this deftly-delineated music strikes immediately with its characteristically “French” timbres. The Introduction et Allegro with its harp-like opening immediately brings to mind Ravel’s work of the same title. 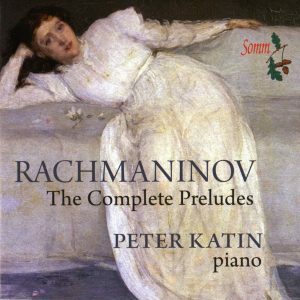 The Sonata is written in the neoclassical idiom, much in the manner of Prokofiev. Apparition has a lovely serene melody whilst the Etudes are perfect in balance and articulation. 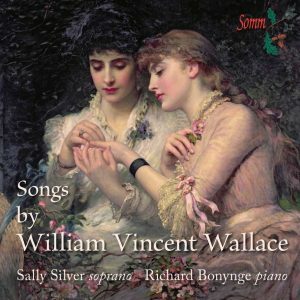 The Sonatina is very typical of this composer’s style – easy, fluent, and elegant. 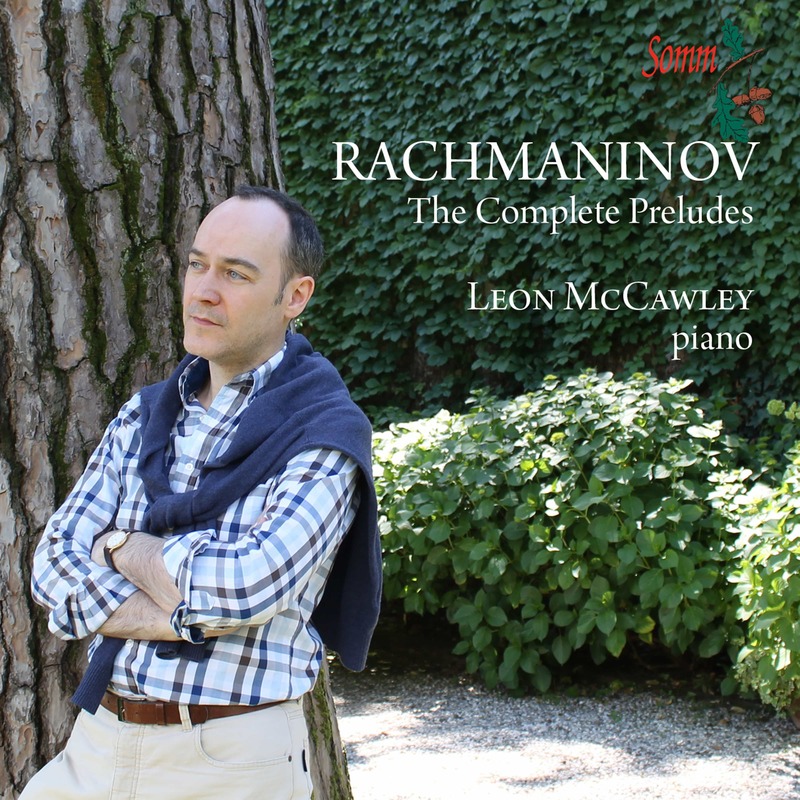 Nicholas Unwin, well established pianist, plays with great versatility and style.